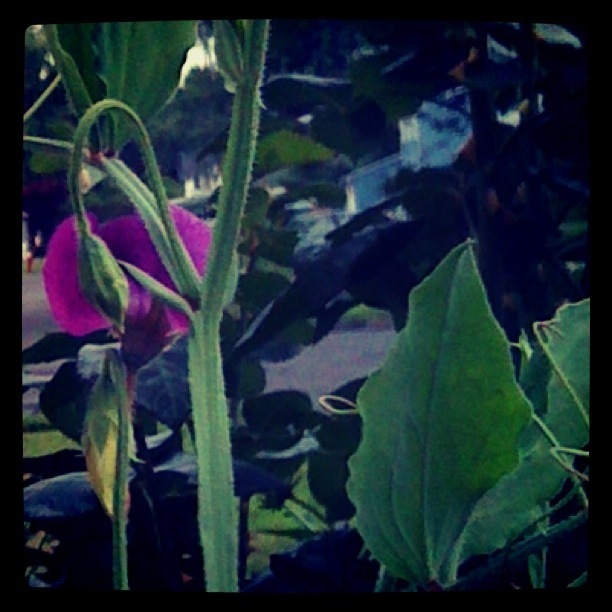 In the Garden: Sweet Pea – Writer. Editor. Storyteller.